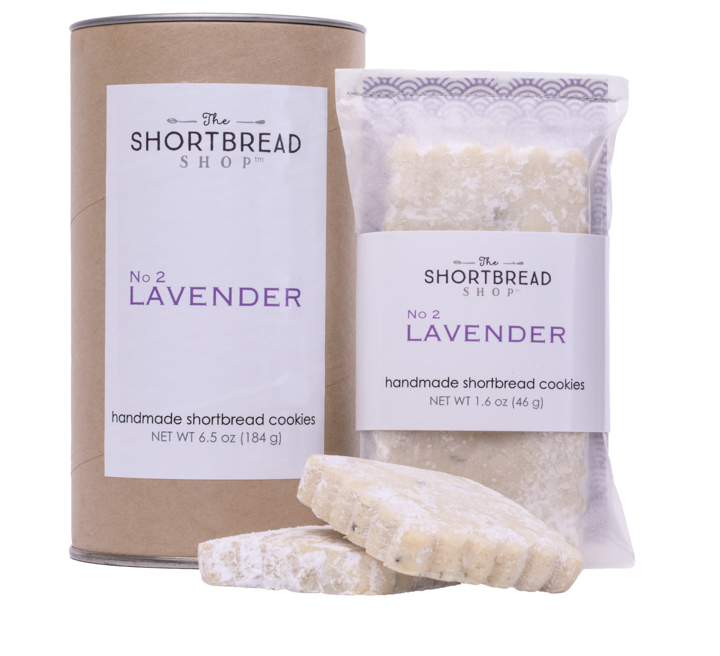 The Shortbread Shop is a Nashville based boutique baking company specializing in small batch shortbread cookies. We offer an upscale twist on the classic butter cookie with flavors like pistachio, rose and lavender. Our philosophy is simple: things don’t have to be busy or complicated to be good. Our shortbread is made in small batches using only a handful of fresh, all-natural ingredients. We roll, cut, and decorate each batch by hand resulting in a deliciously buttery melt-in-your-mouth cookie with the perfect hint of salt. We take great pride in the quality of our shortbread and know you’ll enjoy eating them as much as we enjoy making them.